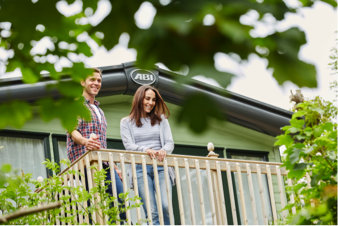 A weekend for two doesn’t need to involve jetting off to a far-flung location, so whether it’s Valentine’s weekend, an anniversary, or just a weekend away you’re planning, check out our guide to making the most of your minibreak! 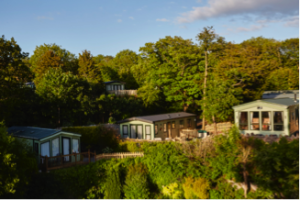 There’s nothing better than getting away from it all and finding the time to reconnect with the ones you love, and there’s nowhere better to do that than at your very own holiday home! The perfect park will make your time away even more special. 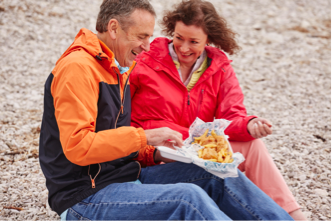 Some parks are quieter than others – ideal for couples. And if you enjoy spending time together in the great outdoors then consider what is nearby. If you are lucky enough to have a holiday home by the sea there are few things as romantic as a long walk along the beach! And when you’ve worked up an appetite with that long walk, what could be better than a romantic candle lit meal for two on the deck? 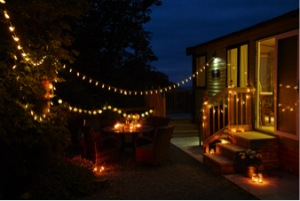 The cosy atmosphere of a holiday home makes it the best place to snuggle up and enjoy a film night – Casablanca anyone? Or if films aren’t your thing, why not stay out on the deck to watch the sunset? Glass of wine optional! 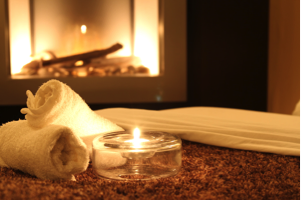 If you’re lucky enough to be sited on a park with spa facilities make the most of them by indulging in a couple’s massage. 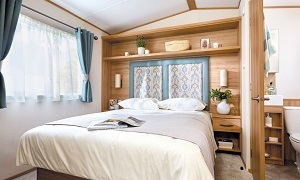 Treat yourselves to breakfast in bed… after all, when your mattress is as comfortable as the ones you’ll find in our holiday homes you won’t want to get up! At the end of your stay, the thing that will stay with you is the holiday memories you’ve made. And they’re all the more special when they’re shared with the perfect person.